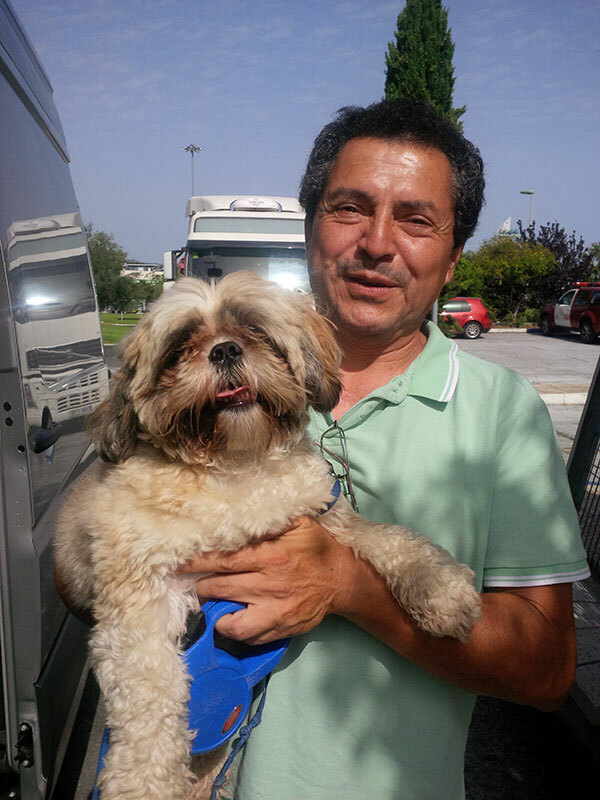 Emer’s Shih Tzu Bolt joined our trip in Spain. This gentle fellow was brought to us in Marbella by Emer’s gardener. Bolt really enjoys a snuffle about while out walking. 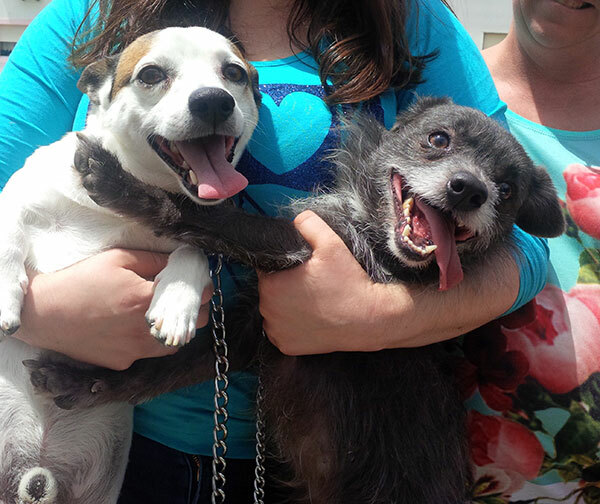 In Portugal Animalcouriers collected Bingo and Smokey in the Castelo Branco area. 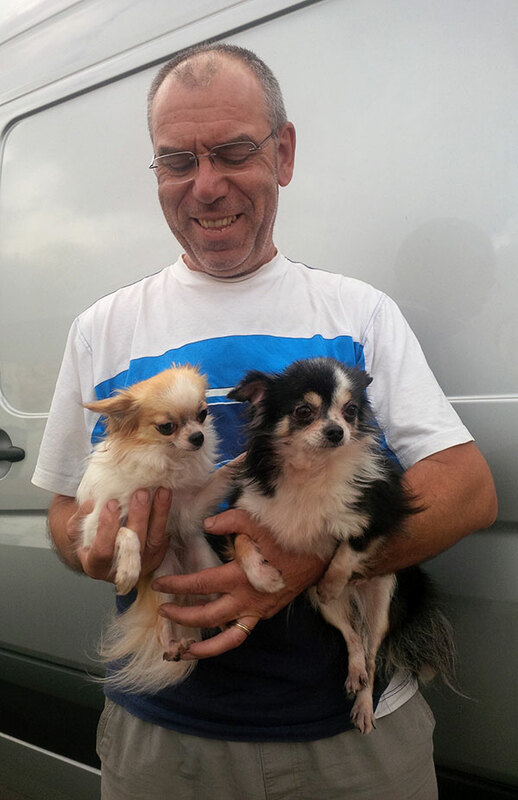 These two lively dogs belong to Ben and his family, who have relocated to Doncaster. 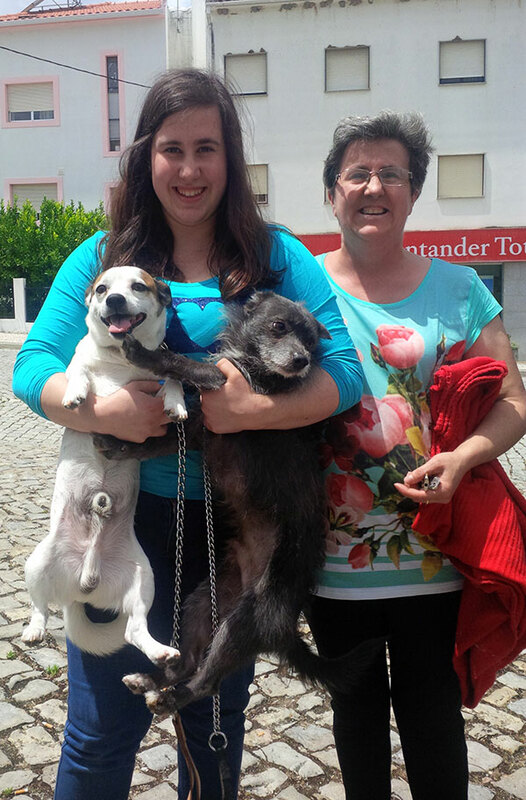 Antonio, Justine and Joanne have been taking care of them while the new home in the UK is prepared for their arrival. Glamorous Cocker Spaniel Saphira also got on board near Castelo Branco. She hopped confidently into her travel compartment while Gisella told us all about her. Gisella and her husband are leading breeders of Cocker Spaniels, Doberman and Rough Collies. 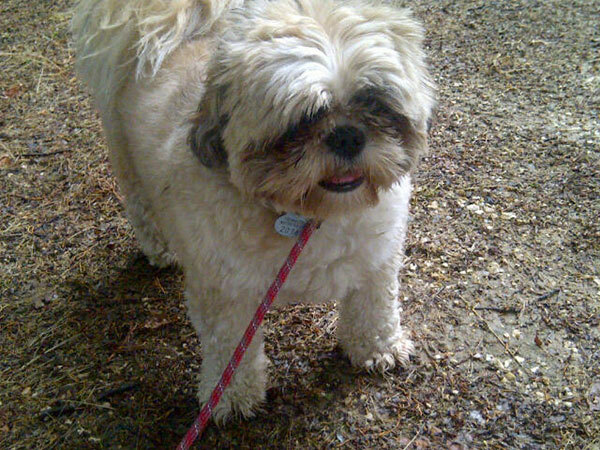 Then we headed off to find Benji, who has been in the care of Ana. But our GPS wasn’t able to find the right address. 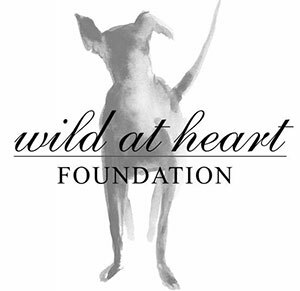 Driving around, we spotted a woman walking a dog up the hill. Has to be Benji, we felt. So we wound down the window and found we had indeed come upon Ana and Benji. 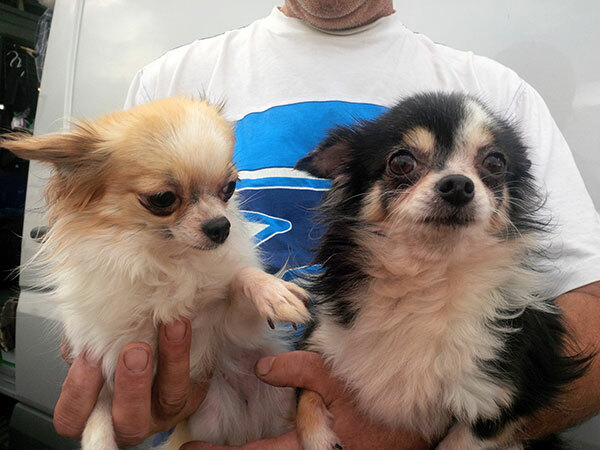 Livia’s pretty little Chihuahuas Molly and Pipoca have also joined the journey. Within just half an hour we could hear these two letting the rest of our pasengers know that they may be the smallest on board, but they’re definitely in charge! A gorgeous pair of reprobates — no wonder their family is so looking forward to having them back! Ana with Benji, who belongs to Catia. 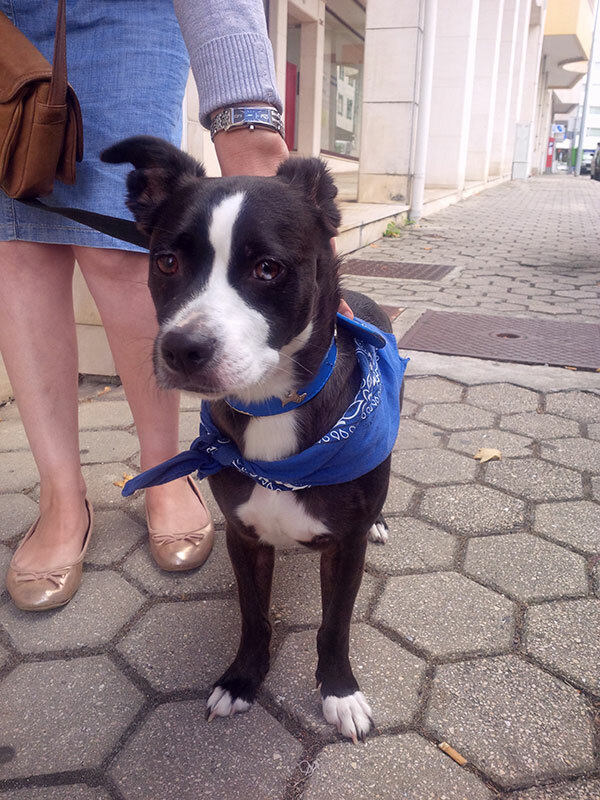 Ana was sad to say goodbye, but Catia told us Benji is all her family and she is very excited about being reunited with him. Crunch and Star looking very excited because courier M is offering biscuits. Nom, nom! He he – we think Saphira is a much younger version of Molly. 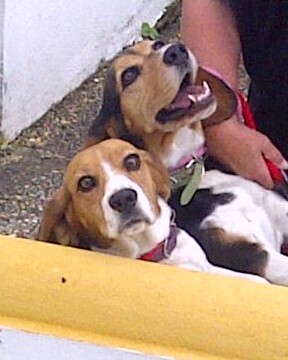 The Beagles on tour – they had as much fun as the human counterparts! Benji is almost here! 😀 I am so happy! Very nearly with you indeed! He’s been a pleasure to travel with. Gee all the dogs are so cute. I think they all look so hale and happy. Yes, a huge number of dogs this time and all very calm and relaxed. All the smiling dogs have me smiling. They are a very happy lot. We’re always amazed we don’t get more of those odd juxtapositions in our photos. Ah, we’re rather partial to them too (have two, brother and sister) – great companions. Didn’t we have a huge busload of doggies! It’s a really pretty name! What a gorgeous collection of furry passengers! Crunch and Star crack me up. Their expressions speak volumes! It’s been a very happy journey with some very lovely animals! 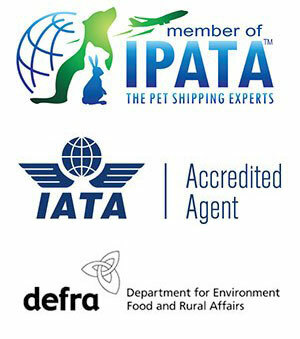 When do pets travelling in the EU need TRACES in addition to a pet passport?